Founder's Packs were only available during our Closed Beta phase, and can no longer be purchased. New players can purchase the Pioneer's Pack, which will be exclusive to Early Access. Existing players who bought the game since Early Access can purchase an upgrade from the base game to the Pioneer's Pack. Any players who already own the Founder's Pack will get all Pioneer's Pack content for free. The information below is kept for historical reference only. Q.) Where/How can I get the Founder's Pack? Q.) How much will the Founder’s Pack cost? A.) There are 3 tiers available. Wanderer tier for £26.99 / €31.99 / $34.99, Explorer tier for £39.99 / 50.99 / $54.99, and Captain tier for £49.99 / €59.99 / $64.99. Q.) Do I have to purchase a Founder’s Pack to play the Closed Beta for Worlds Adrift? A.) Yes, the Founder’s Packs are intended to be limited edition purchases to get access to the Closed Beta along with exclusive items. In Early Access, cheaper, base versions of the game will be available too with a reduced price to reflect the lesser additional content provided compared to the Founder’s Packs. Please note that premium Early Access versions are also planned. Q.) Do I have to purchase all three Founder’s Packs to get all the benefits? A.) No. Purchasing the Explorer Founder’s Pack will give you all the benefits from the Wanderer Founder’s Pack, and purchasing the Captain Founder’s Pack will give you all the benefits from both of the previous tiers. Q.) Why are there three different Founder’s Packs? A.) We understand that many different players have different budgets. We wanted to offer a wide range of options at different price points to accommodate that. We also felt it was important to recognise your support during Closed Beta, which is why each pack contains exclusive content only available during this phase. The exclusive items will not be obtainable after Closed Beta ends. Q.) I have purchased a Founder’s Pack for Worlds Adrift, what happens next? A.) Whether you purchase a Founder’s Pack via our Store or Steam you are purchasing a Steam Key. If you purchase via our Store you will receive your key via email from Xsolla/Bossa. You will then need to redeem this key on Steam. If you purchase via Steam the usual process applies. Your account will automatically be granted Closed Beta access when it begins and access to the Island Creator if you do not already have it. Depending on the pack you have purchased, some of your other goodies may be delivered later (Early Access). Cosmetic items will be sent to your Stash Inventory (a separate tab in the game) this inventory persists through death and only special items can be placed inside. Please note, any items in the packs with a single (*) will be provided at a later date. Q.) What if I want to play in a different region to the one I am purchasing the Founder’s Pack from? A.) Currently, the only method to switch which server you are playing on is to delete your character and make a new one - please see this article for more information. We highly recommend connecting to the closest server to your home region for an optimal experience. Q.) What payment methods can I use to purchase Founder’s Packs? A.) If you purchase a Founder’s Pack on our website Store, payment will be processed via Xsolla. Xsolla supports over 700 payment systems. Payment systems include credit/debit cards, gift cards, PayPal, Boleto, Skrill, Alipay, Amazon Pay, and hundreds more. Find out more here. If you purchase a Founder’s Pack via Steam instead, the usual payment methods will be applicable. Find out more here. Q.) If I purchase a Founder’s Pack and change my mind, can I get a refund? A.) Yes. You can request a refund of your purchase within 2 weeks and less than 2 hours played regardless of where you purchased the Founder’s Pack from. If you purchased via our website you will need to request a refund from Xsolla. You can do this via their support site by clicking here. If you purchased via Steam you will need to request a refund from Steam Support. You can do this via their support site by clicking here. 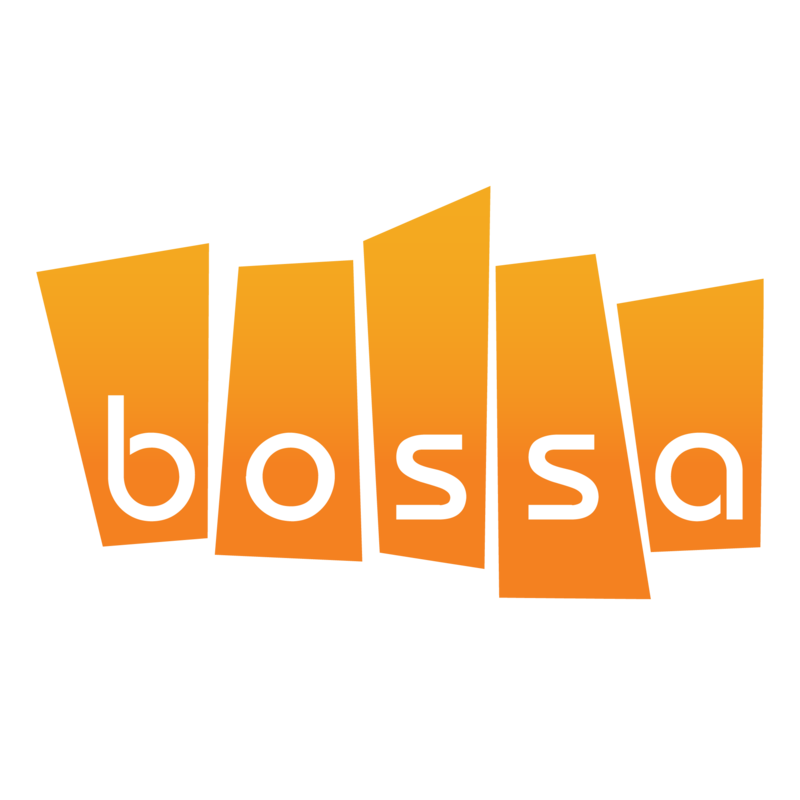 Please note: Bossa Support does not have the ability to directly refund purchases. Q.) If I purchase the Wanderer Pack or Explorer Pack, can I upgrade to a higher tier at a later date? A.) Unfortunately, at the moment it is not possible to upgrade your pack once purchased, so please choose wisely. We will be making this an option before we leave Closed Beta / Pre-Early Access! Q.) What are the required specs for Worlds Adrift? Please note: Worlds Adrift is only available for Windows 7, 8 or 10 PCs at the time of Closed Beta. Additional platforms may be supported at a later date. Q.) What are the free items? What happened to the Atlas Coins? A.) For more information about this please see our blog post here. Q.) How do I use the character clothing? A.) These will appear in your in-game Stash inventory, which is a special tab in your normal Inventory accessed by pressing TAB. Simply equip it onto your player character. Q.) How do I build the exclusive ship items? A.) These will be added to your character’s schematics list. This can be accessed by pressing TAB[default] and navigating to the schematics page. The schematics will be under the Assembly Station section. Q.) What is Test Realm Access? A.) Exclusive access to a separate Test Realm for 'Worlds Adrift.' Be the first to test and provide feedback on features and fixes as they are added throughout Early Access. Expect bugs and progress wipes! This will be available in the future. Q.) What format is the soundtrack provided on? A.) The epic soundtrack for Worlds Adrift is composed by our talented friend Murugan Thiruchelvam who previously created the soundtracks to Surgeon Simulator and I am Bread. The soundtrack is provided as 15 tracks in 320kps MP3 format. To locate the soundtrack: Right click on Worlds Adrift in your Steam Library and select Properties > Local Files > Browse Local Files. The soundtrack is located within Extras\OST. Q.) What is the Founder’s Profile Icon? A.) An Exclusive Founder's Badge for your Worlds Adrift profile on worldsadrift.com - this is website only and does not appear in-game. This will be available in the future. Q.) What do you mean by Discover your Name In-Game? A.) Become immortal in the universe of Worlds Adrift! As a Founder your player name will be written into Founder Tome volumes scattered across the world for all players to find. This will be available in the future. Q.) What is the Twitch Streamer pack? A.) Everything you need for that epic 'Worlds Adrift' Livestream on Twitch. Packs include a unique Twitch overlay, 'Worlds Adrift' intro/outro/transition screens. and a Twitch holding screen for when it's time to take a break! Q.) What’s the Artbook about? Q.) Will the costumes, accessories or ship parts available in the Founder’s Packs be available in the in-game store in the future? A.) No. These items are exclusive to the Founder’s Packs and will not be available in the in-game stores. Q.) Are the items I receive from the Founder’s Packs, such as the character clothing and ship items tradable to other players in the game? A.) No. All Founder’s Pack items are not tradeable to other players. Q.) Does purchasing a Founder’s Pack grant me access to every Closed Beta test? A.) Yes. If you purchase any level of Founder’s Pack you will be able to access the game in its entirety without restrictions. We will transition from Closed Beta to Early Access but this will not affect your access in the slightest. At that time you’ll also have a chance to try out upcoming features on the Test Realm too! Q.) When will Closed Beta access start? A.) Closed Beta is scheduled to open up to European and North American players on the 24th of May 2017 at 6 PM BST / 7 PM CEST / 1 PM EDT / 10AM PDT! This has now expanded to all regions! Q.) Will there be ways to get into Closed Beta without purchasing a Founder’s Pack? A.) Purchasing a Founder’s Pack is the only way to ensure access to our Closed Beta. Q.) What is the ‘shop’ button on the main menu for? A.) At the moment the in-game shop is not functional but eventually, it will be used to sell cosmetic in-game items in exchange for virtual currency (Atlas Coins.) As a founder, you will receive Atlas Coins at a later date to aid you with your first purchase from the shop. Note: these items do not give you an advantage over other players and are for visual flair only! Q.) Will my progress be reset during the Closed Beta? A.) Yes! We’re aware this is a painful experience and will try to minimise the frequency of this occurring as much as possible. However, there will be at least one reset of your progress and the world during Closed Beta as we move into Early Access. This is only something we do as an absolute necessity. Please note: progress and items will not be restored as a result of this reset. However, Lockbox and Founder’s Pack items will be unaffected by any resets.